Spacious and sun-flooded, high floor 3 bedrooms, 2.5 bath home with breathtaking sunsets and panoramic views facing east and west. Priced to sell and very low maintenance. Well proportioned master bedroom is complete with two walls of closets and an en-suite bath. The other two bedrooms also offer ample closet space and share a Jack and Jill windowed bathroom. Expansive Living room and separate Dining area and an Updated Kitchen. 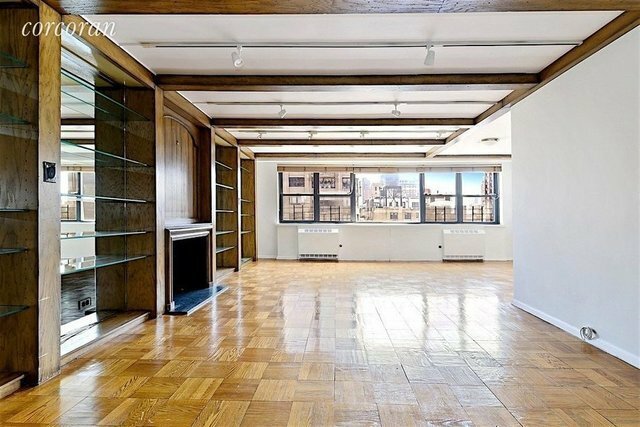 (The living room and 2 bedrooms were virtually staged)This Elegant white glove full service building offers its residents a full time doorman, concierge, attended elevator, fitness center, and indoor parking garage. There are two laundry rooms, bike room and storage. A Pied-A-Terre is permitted. Small pets okay with board approval. The halls and lobby have been recently renovated. Fifty percent financing is permitted and low mt of only $2,772.